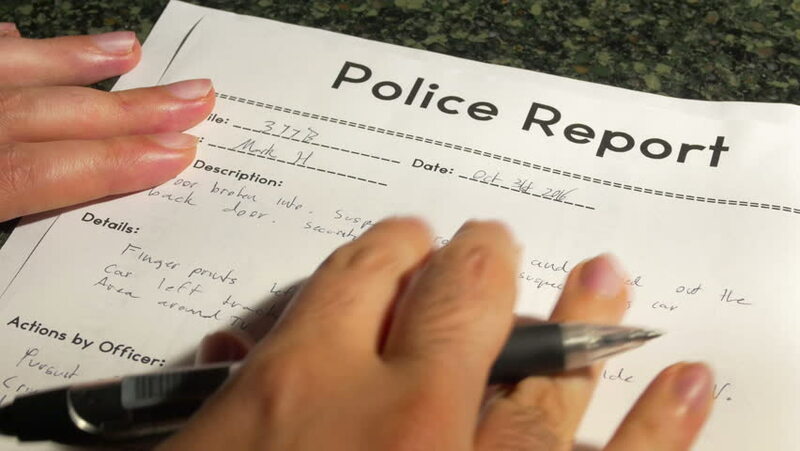 The Importance of Police Reports | Law Office of Andrew G. Rosenberg, P.A. 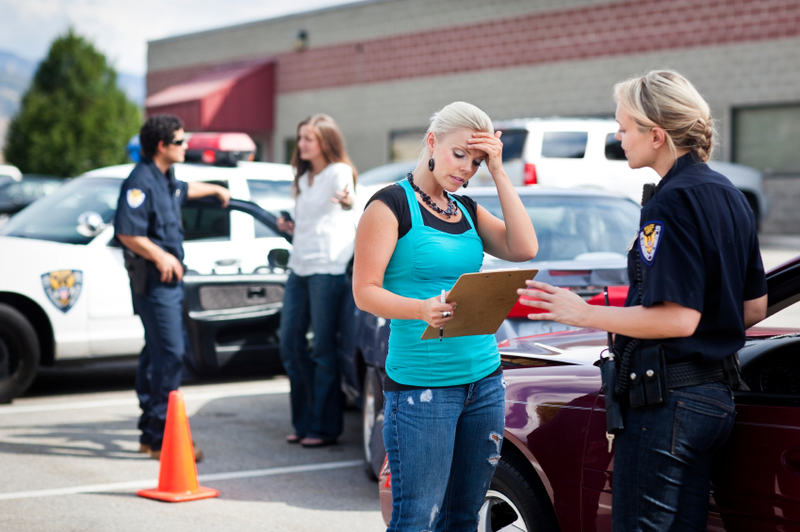 A police report is probably the last thing on your mind when you get into a car accident. You’re most likely worried about your safety, the safety of your passengers, and damage to your vehicle, but calling the police and obtaining a report is an important step you shouldn’t skip after your motor accident. Should I Call the Police After My Car Accident? Yes! The short answer to this question is absolutely. You should call the police immediately after you are in a car accident. This might seem like common knowledge for some, but many people still have questions about why obtaining a police report is so important. What if no one is hurt? What if the damage is minor? The other driver gave me their insurance information, why do we need to get the police involved? The answers to these questions are a little more complicated and involve things you may not think about during the stress of an auto-accident. Whether or not there is significant damage to your vehicle or the vehicle of the other driver, your insurance company needs to determine who is at fault. If there is no police report available, the only things they have to go off of is your word and the word of the other driver. This will easily turn into a he said/she said case with no real evidence. The police report is your hard evidence of what actually happened. Once the police arrive at the scene of an accident, they take a report of what you said happened and what the other driver said happened, but they also include other factors in their report that help insurance companies determine liability such as, weather conditions, other passengers in the vehicle, speed limit, witnesses, and other influences. Think of the police report as an objective third party witness. The other driver, passengers, and even you all have a stake in an auto accident, but the police report’s sole purpose is to report what happened. The insurance company will use this information to make an informed decision on which party is at fault. What if No One is Hurt? Immediately after a car accident, your first instinct is to check if you are okay. Am I in pain? Does my neck hurt? What about my back? Unless the accident is major, the usual pain after an auto accident is minor, maybe a slight twinge in the neck or back. It usually feels like something that will go away with an ice pack or hot shower. Unfortunately, this isn’t usually the case. More often than not, the full extent of an auto accident isn’t felt until a day or two after the car accident itself. These injuries at first feel like something that can easily be walked away from but can grow into something debilitating. What at first felt like a slight twinge has exploded into pulsing pain that won’t go away. This is another reason for a police report. You don’t want to deal with paying the medical cost of a car accident on top of the stress and anxiety of the accident itself. Once the police arrive, report any pain, no matter how small, so they can include it in their report and get checked out by a doctor or hospital. The reports filed by the police will determine liability and if you are injured, then you can get compensated from the other person’s bodily injury coverage. Once again, the police report will serve as evidence for you later, so you are not stuck paying out of pocket for an injury that is not your fault. Yes, you should definitely call the police after an auto accident. In the long run, it will mean less stress and money out of your own pocket due to the negligence of another person. The police report will act as proof of what happened so that your insurance and the other person’s insurance can determine who is at fault. Even if you exchange insurance information, and even if you don’t immediately see any injuries, you want to make sure that you are covered down the line and a police report is one of the best ways to do so. If you like what you’ve read here or if you found this information helpful, please subscribe to receive more free legal advice. Go to AskAndyLegal.com and download more important information regarding injuries with accidents and share this article on Facebook, Twitter, or other social media. Additionally, sign up for the Andy Alert Newsletter to receive monthly news.